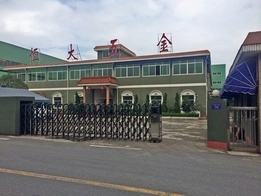 Founded in 1996, our company is an enterprise specialized in producing and exporting furniture parts and metal products. 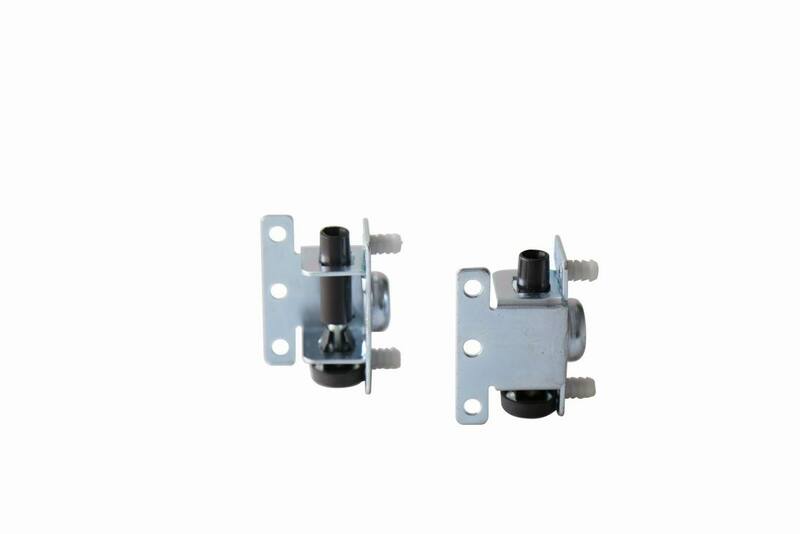 It mainly produces furniture connecting parts, chair bases, sofa leg and furniture-used stamping parts, turning parts, welding parts, etc. 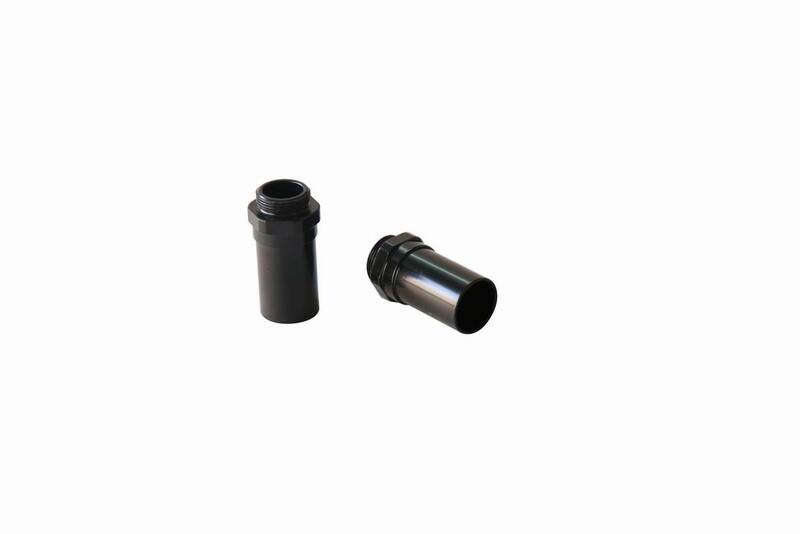 All of its products are exported to European and US market, and our foreign customers feel very satisfied with our high quality products and customized service. Our company is located in Xiaoshan District, Hangzhou City, a beautiful place with quite convenient transportation, which is only 20 minutes drive from Xiaoshan International Airport. Our goods can be exported through Shanghai or Ningbo port. Also our company has its own plant, which is 6000 square metre，in which there are production equipment, including stamping machine, CNC lathe, welding equipments, etc. The largest stamping machine we have is 400 in tonnage. We warmly welcome your visit and expect to have long term and stable cooperation with you all! 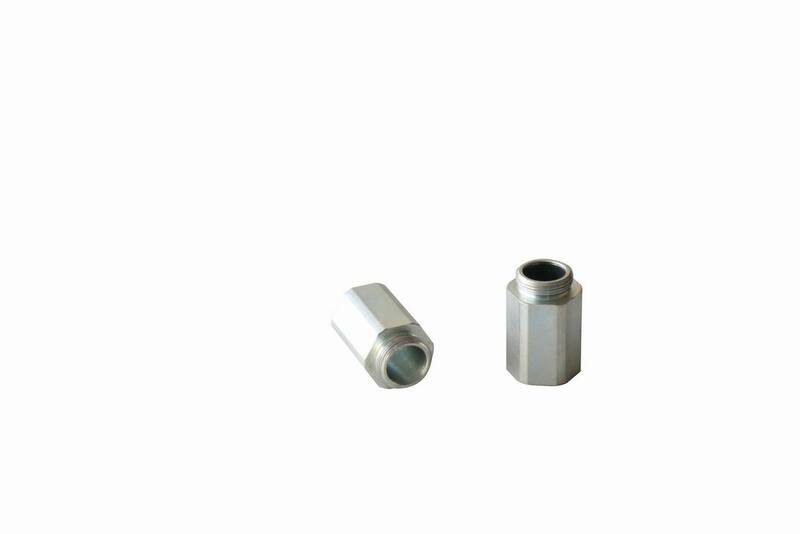 Copyright (C) Since 2015 HENGZHOU XIAOSHAN HENGDA METAL PRODUCTS CO.,LTD.